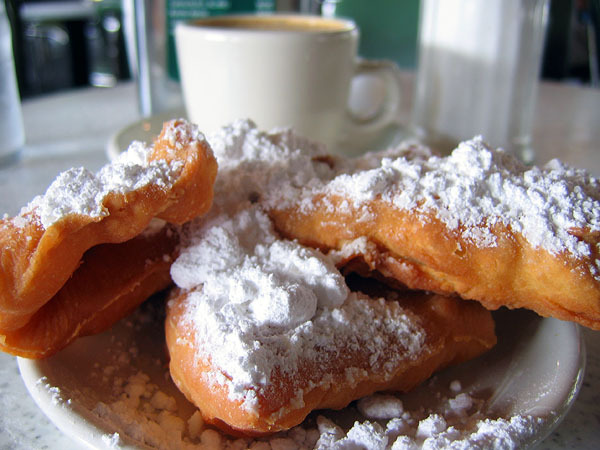 and eat my very first beignet. come find me on Saturday! But we'll hang out another day. I'll call you a liar. Clearly, I'm no poet--trust me, I know it. Knowing you just read that poem is embarrassing. If you can even call it a poem. My cheeks are burning. Seriously. But I ran out of time. So that's what you get. Anyhoo. I'm super psyched to go to New Orleans. It's my first time :) Catch you dudes on the flip side. Yeah, okay, so. You must have been hearing for the past couple months that "summer is coming." And yes, today summer is HERE! But that's not what all the chatter has been about. The summer that's coming--and is ALSO available today (and has been for a couple weeks) is in Solstice by PJ Hoover. It's 2 dollars and freaking 99 cents. I mean, really. That's like skipping a breakfast sandwich at McD's for ONE day--and you might get wrapped up enough in Solstice to forget those pesky hunger pains. It's a delicious mixture of dystopian and mythology. Which is unique and AWESOME. Oh, and there's definitely some mystery sprinkled in. Piper is smart, fun, and inquisitive. The boys are hot. And . . . um . . . dangerous. Today is the first day of summer. And Solstice is a fun summer read. So. Go out and get you some, bia. See? ENOUGH SAID. Why are you still at my blog? And happy first day of summer!! In some cases, I'd say a picture's worth way more than a thousand words. This is one of them. One of the cases, I mean, not one of the pictures. Because, um, there are multiple pictures. But we could have been. Still smiling, despite having just learned that we can't purchase alcohol past 9 in Madison . . .
How much would Apple love this photo? iPad. iPhone. Macbook. Derek reading from his AMAZEBALLS manuscript. Trust me, you would have LOVED it. Holly's turn to read! And her book is completely fabulous as well. <3 There are no words. Which is hard for a writer to admit. So there ya have it. I added a few more photos to facebook, if you want to see. And, seriously, if you write SF/F, you should definitely consider adding WisCon to your schedule next year.